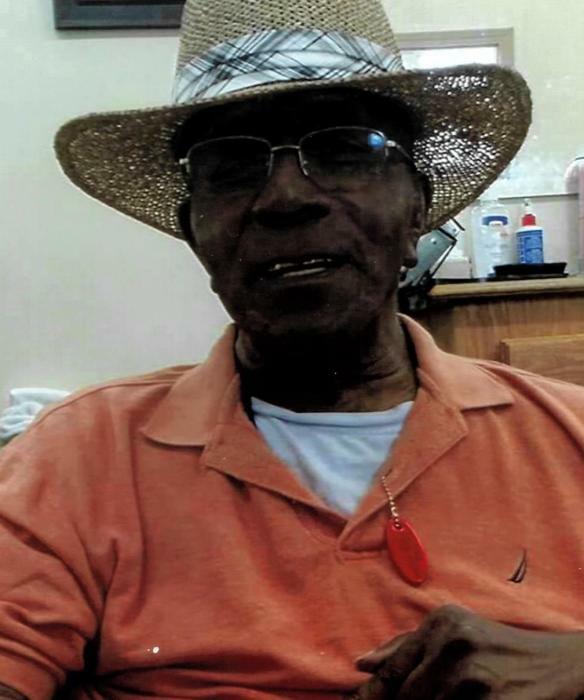 Johnny Carraway (83 years old) of Hartsville, South Carolina transitioned from this life on Sunday, November 18, 2018 at McLeod Hospice House in Florence South Carolina. He was born February 11, 1935 in the Cypress Community (Lee County) to the late Simon and Sadie Rea Bruce Carraway. In 1955, Johnny married the love of his life Carrie Hannah and this union gave birth to nine children. He was employed by Kurfords’ Furniture for several years but spent the majority of his working years as a machinist at the Hartsville Oil Mill. He was widely known around Hartsville and the surrounding area as one who would do anything for anyone, especially senior citizens. John loved his family immensely and supported his children in all their endeavors. His love for baseball led him to working very closely with the then local ladies’ softball where he coached several of his daughters. John attended public school in Darlington County. He was a member of Mount Calvary Baptist Church where his family attended for several years. Surviving to cherish the memory and maintain the legacy of Johnny Carraway is his wife of 63 years Carrie Carraway of the home, daughters, Dianne Carraway of Darlington SC, Shirley A. Carroway, Linda Carroway Jones and Patrice L. Howland (Andre’) of Columbia SC; sons, Johnnie Carraway of Hartsville, Larry (Sheryl) Carraway of Charlotte NC, Gary (Roberta) of Boston MA, Michael (Adrea) Carraway of Charlotte NC and Christopher (Leslie) of Columbia SC; twenty one grandchildren, twenty four great grandchildren and one great- great grandchild; siblings Rev. Edward (Beverly) Carraway of Hartsville, Carrie McMillian of Brooklyn NY and Rev. Annie L. Carraway of Florence SC; one sister-in-law Rosa Carroway and a host of nieces, nephews, cousins and friends.